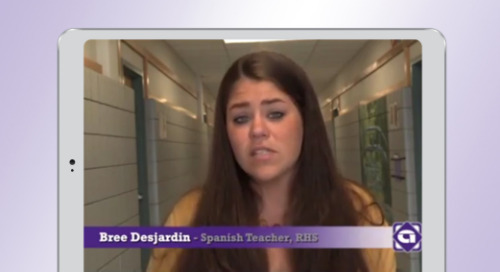 Please fill out this form to listen to our podcast. 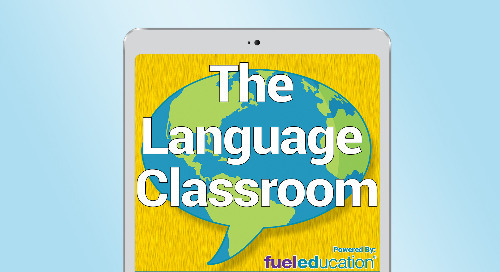 The Language Classroom is a podcast about world languages, education and how to design a curriculum for your classroom. 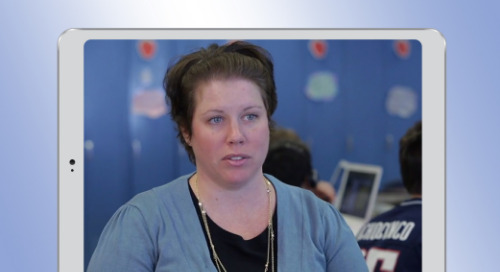 Episode 2 will explore can-do statements - what they are, how to write and unpack them and what benefits they bring to your classroom. 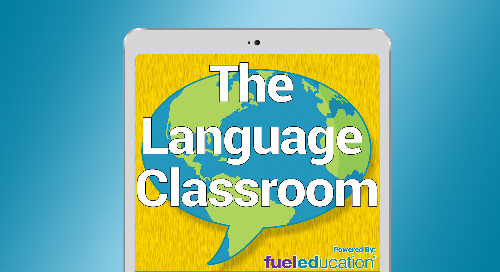 Episode 5 discusses two fundamental practices of the classroom: Task-based learning and Project-based learning. Episode 4 discusses how to scaffold activities using authentic material and grammar instruction. 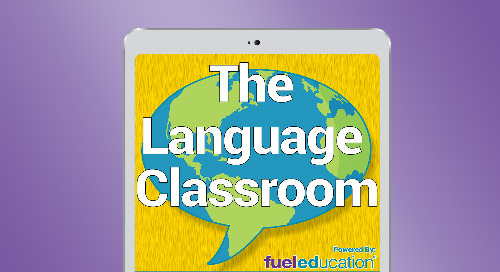 Episode 3 focuses on how to organize can-do statements in a curriculum and select the themes covered during a year as well as authentic materials. 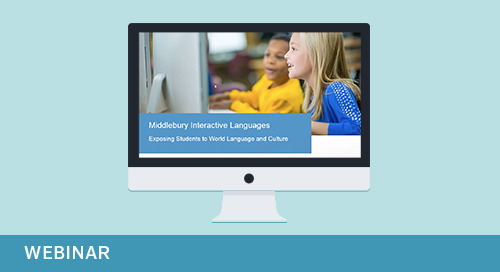 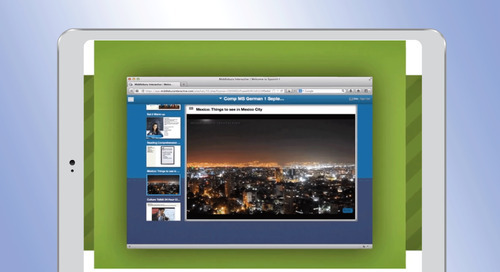 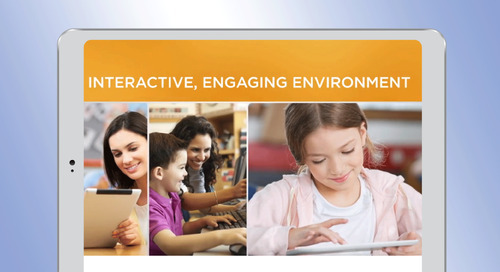 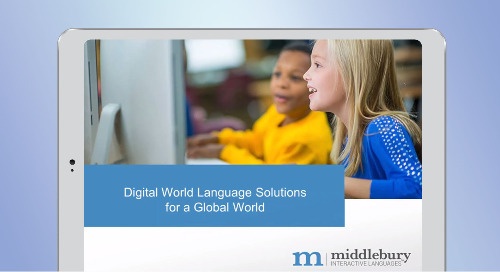 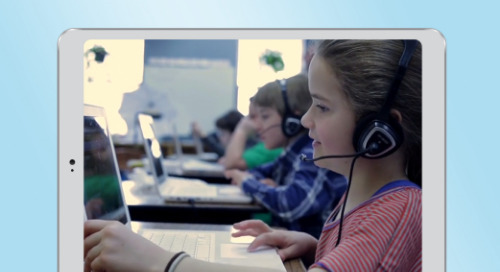 Watch this video from Middlebury Interactive Languages, FuelEd's world language solution, to get an introduction to how we support students in second language acquisition. 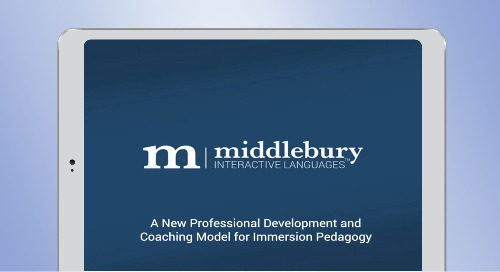 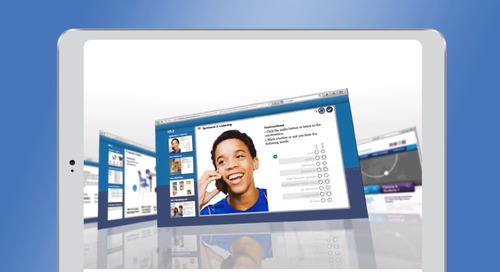 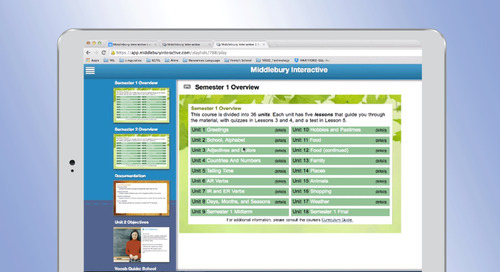 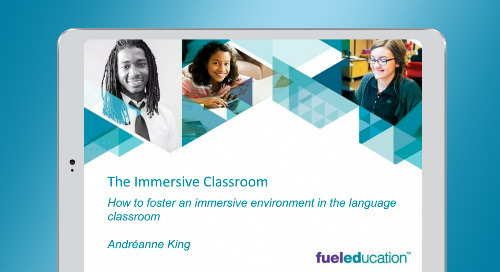 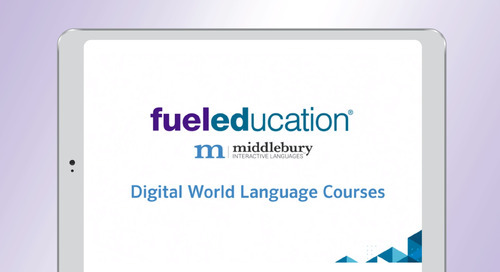 Watch this video from Middlebury Interactive Languages, FuelEd's world language solution, for an introduction to how we support high school students in second language acquisition.